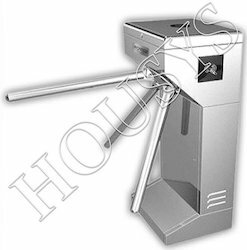 Prominent & Leading Manufacturer from Noida, we offer full height turnstile and waist height turnstiles. • Self-test function, when power on, system restoration automatic. • Single directional or Bi-directional is selectable. • Mechanical key release to allow manual operations. 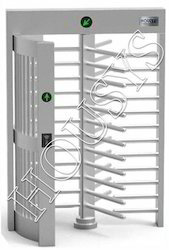 We offer the wide range of Waist Height Turnstiles.